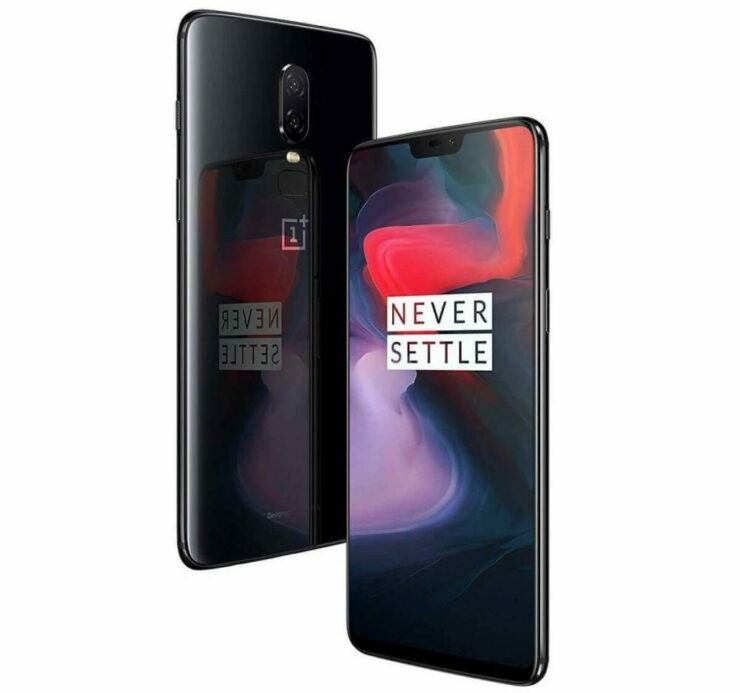 Move over OnePlus 5T, your successor the OnePlus 6 has finally arrived, and it features a brand new design, which is going to be a plus for the masses who were tired of seeing the same choices from the manufacturer. It also comes with a notch, which was always expected but it also gets the best possible ‘off the shelf’ components that you will find on an Android flagship smartphone these days. Let us check out the details of the flagship and see how well it fares against the competition. 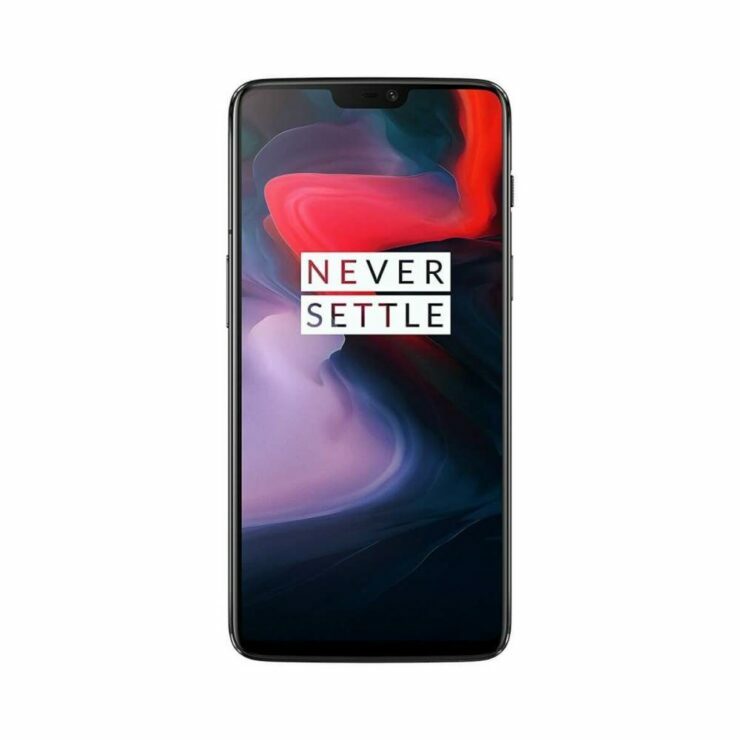 OnePlus 6 comes with a 6.28-inch Optic AMOLED screen with a Full HD+ resolution and a 19:9 aspect ratio. 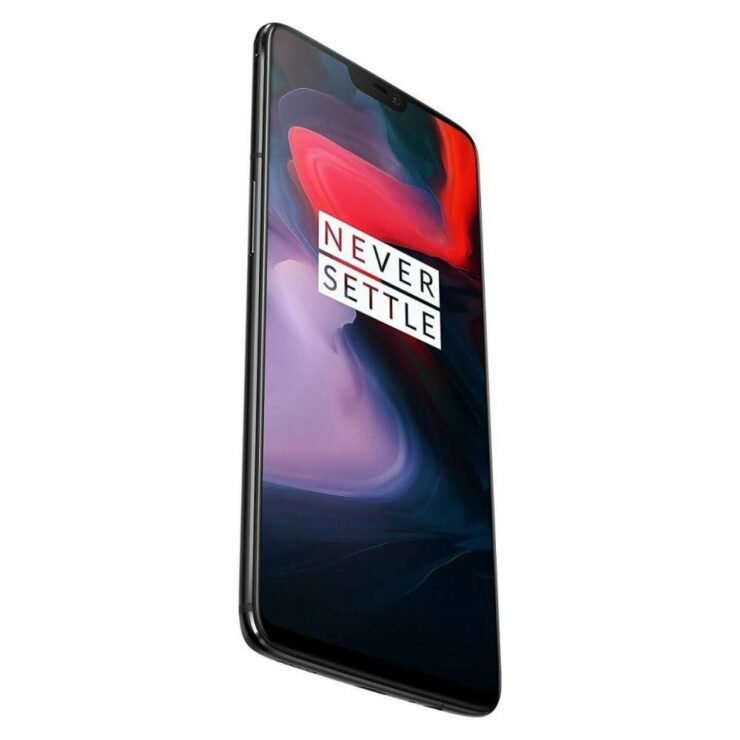 Protection of the front part of the display is done by a Gorilla Glass 5 panel and for the first time ever, OnePlus has introduced a phone that sports a glass back but sadly, the phone does not provide support for wireless charging. The phone will run Android 8.1 Oreo-based on the OxygenOS 5.1 interface, and fueling the smartphone is going to be a Qualcomm Snapdragon 845 SoC. Supplementing the performance of the chipset, you have either 6GB or 8GB of RAM, depending on which variant you end up choosing. 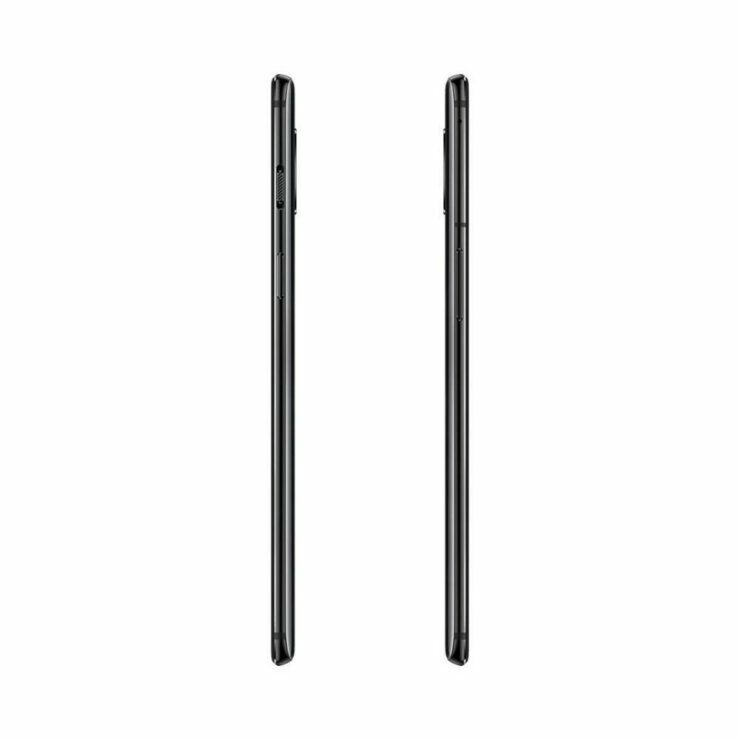 Do keep in mind that whichever model you end up choosing could give you more internal storage than the other. Also keep in mind that the flagship does not provide support for expandable memory, but it does give you a dual-SIM option regardless. Buying the 6GB RAM model will give you 64 or 128GB of internal storage while the 8GB RAM variant gives you 256GB of onboard memory. 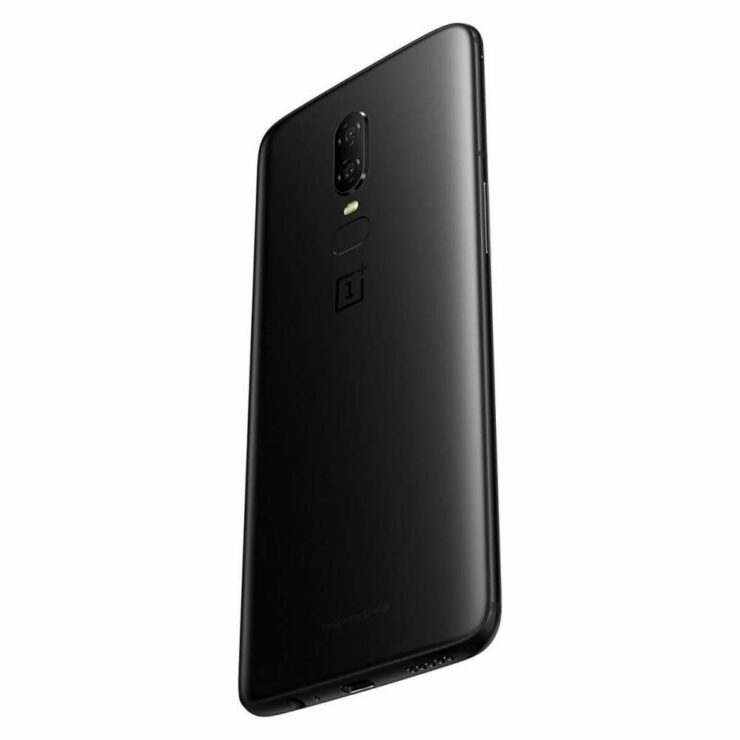 The OnePlus 6 continues the dual-camera trend with a configuration of 20MP + 16MP. There is also a rear-mounted fingerprint reader instead of an in-display version, but the reader can unlock your phone in 0.2 seconds. There is also a Face Unlock option, which will unlock the device in 0.4 seconds. The flagship is compatible with 40 global LTE bands and also comes with something the company likes to call ‘Daily Water Resistance’ though it should be noted that there was no Ingress Protection rating added. 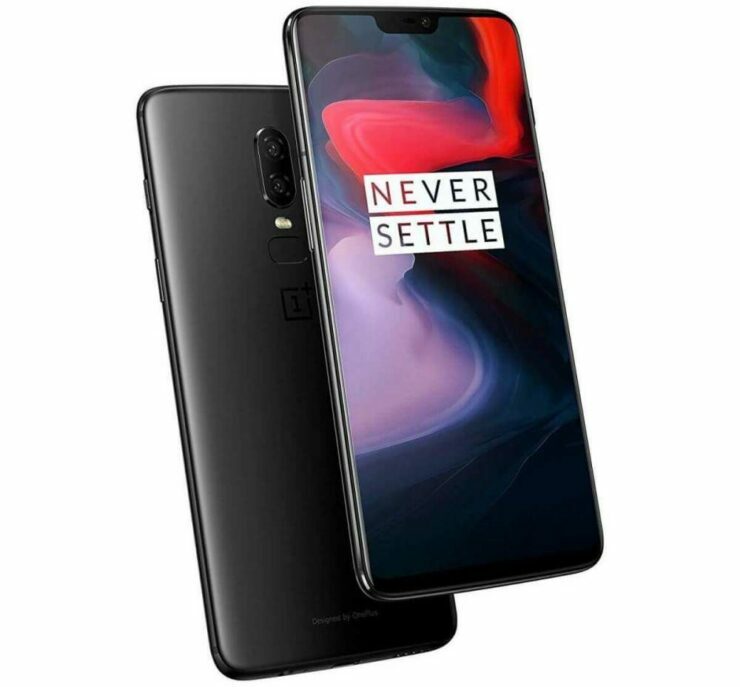 The camera of the OnePlus 6 comprises up of a 16MP + 20MP dual-shooter and it also sports OIS and support for slow-motion video recording at 480FPS. 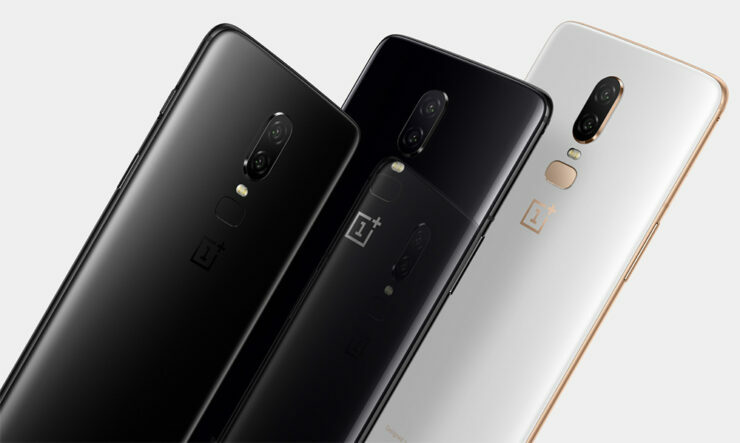 It is also the first from OnePlus to support 4K video recording at 60FPS. The phone comes with a 3,300mAh battery with support for Dash Charge 2.0 and it is going to be charged through a Type-C USB port. Even after increasing the screen real estate, it is somewhat disappointing to see that the phone retains the same capacity as the cell present in its predecessor. 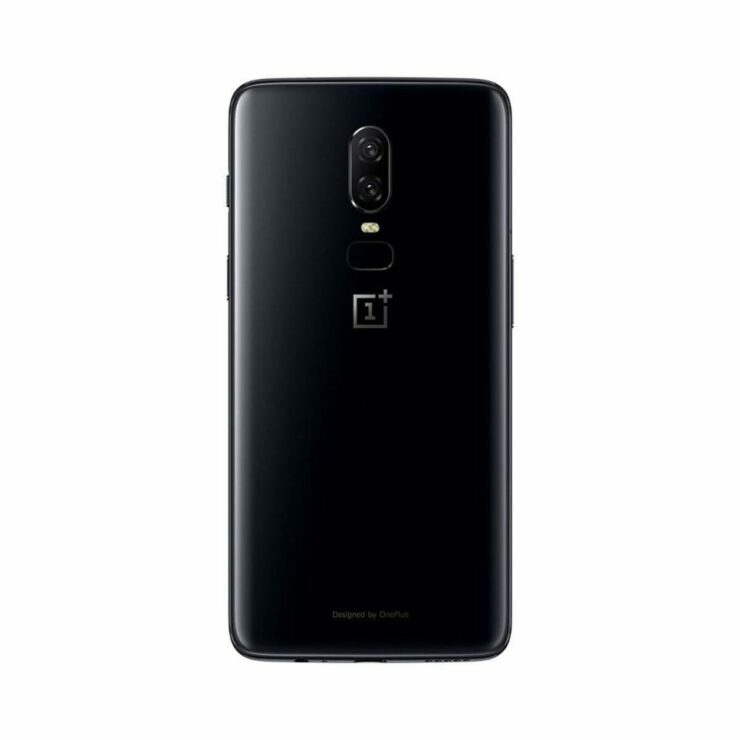 The base model of the OnePlus 6 starts from $529 while the higher-spec’d will set you back by $579 (8GB RAM with 128GB storage) and of course, if you’re a baller, you can pick up the 8GB RAM + 256GB storage model for $629. If you want to order the smartphone, please note that will be available starting May 22 and will be officially released on June 5. 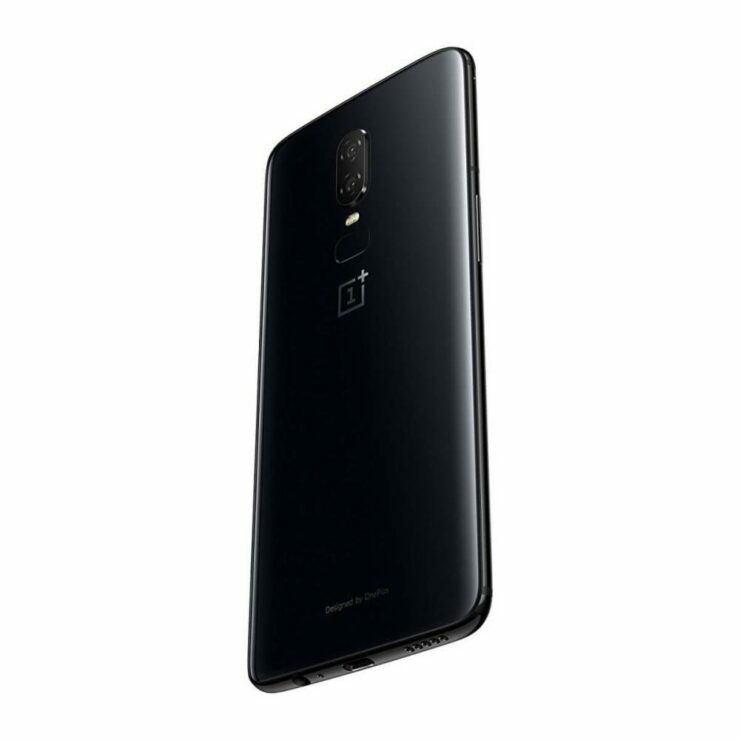 The OnePlus 6 will be available in the colors Mirror Black, Midnight Black, and Silk White. 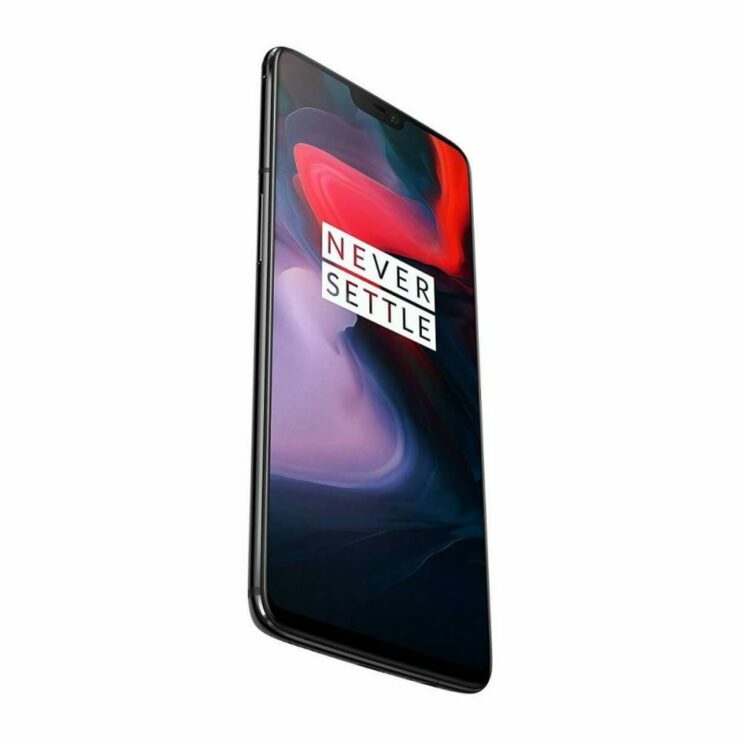 Is the OnePlus 6 worth your dollars and dimes? Tell us down in the comments.